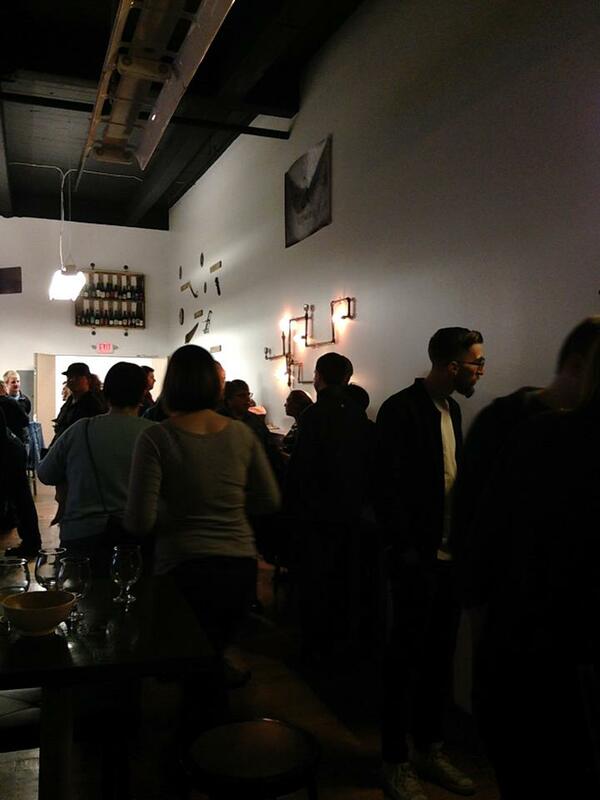 Cool nanobrewery in an old Mill, Biddeford, ME! 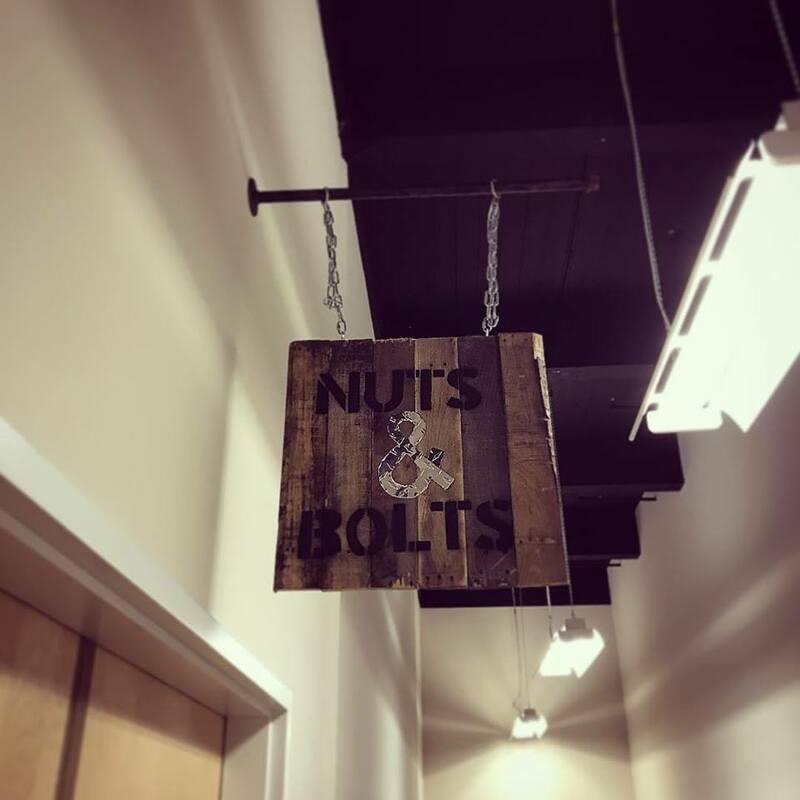 Located in the Pepperell Mill Campus, Nuts & Bolts Brewing's beers and brewery are built from the ground up- from nuts and bolts. 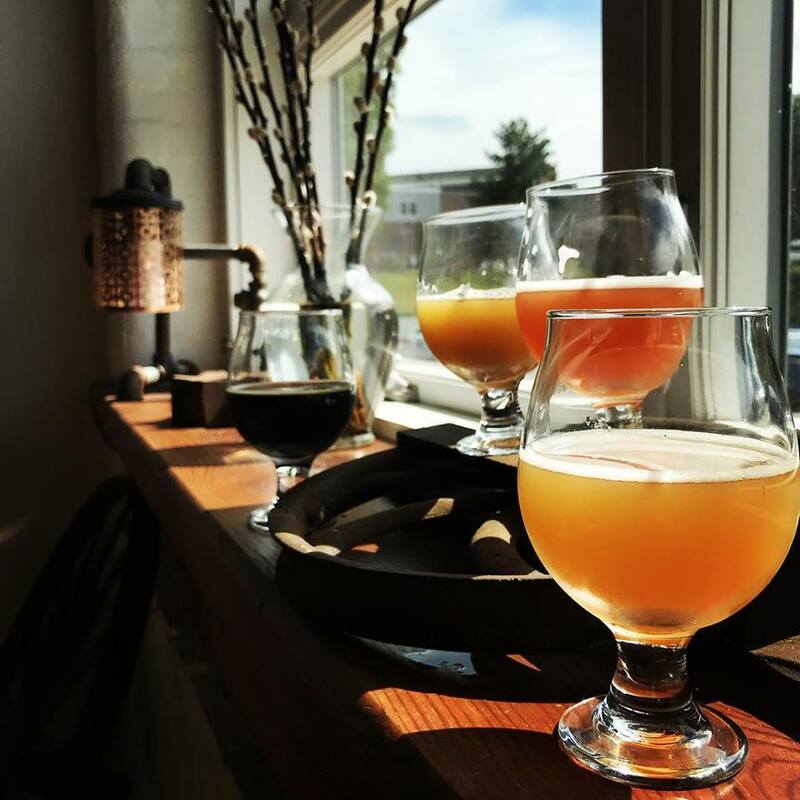 Their focus is to provide high quality beers of many varieties. 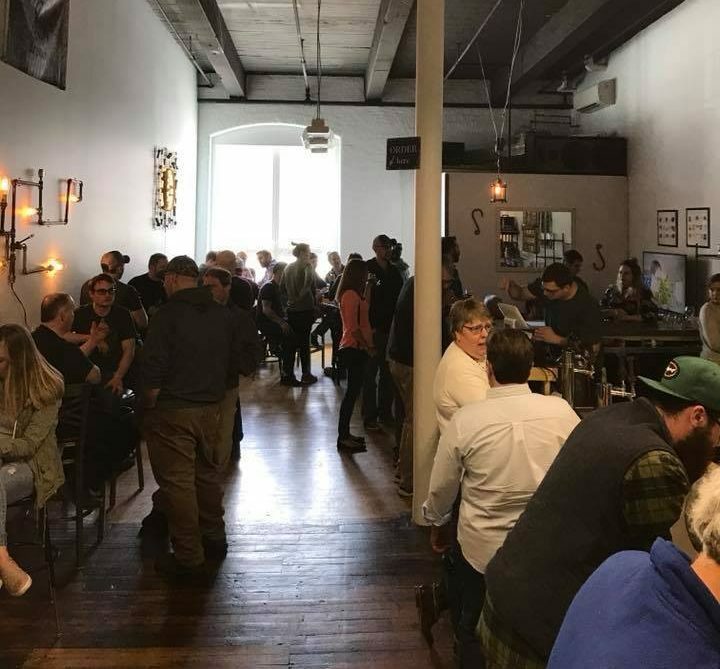 When it comes to beer, there's so much opportunity to share beer with your fellow comrades- Nuts & Bolts Brewing's goal is to provide this moment to you by providing brews across the spectrum that all will love. (*) Please check Facebook for seasonal updates!